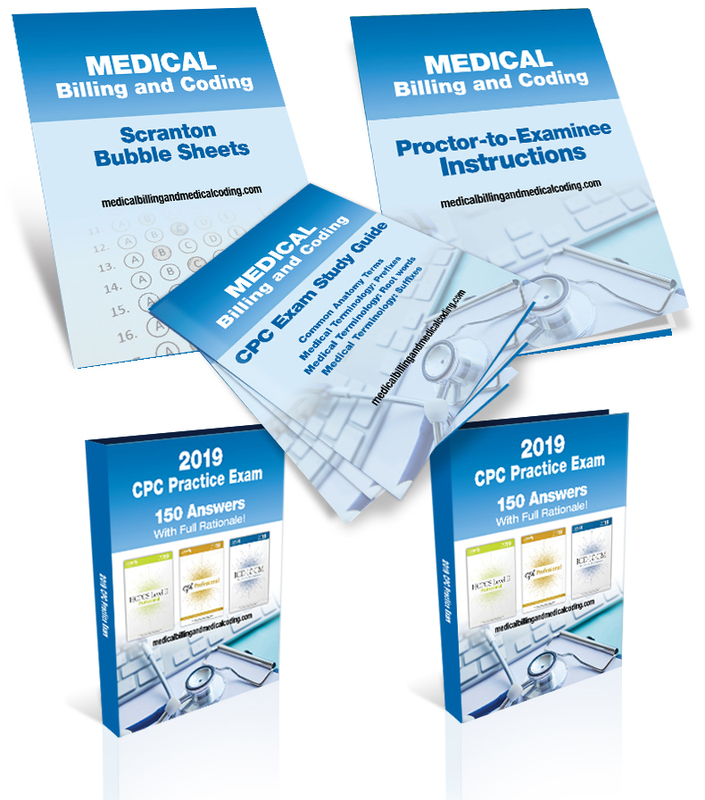 It’s Time To STOP Doing What’s Not Working, And Get The CPC Practice Exam – Updated For 2019! As soon as the 2019 coding books were released in late 2018, we went over the entire test with a loupe to make sure all the codes referred to in the answer key hadn’t changed since last year. The test is now fully updated for 2019. “I was really pleased with how prepared I felt…””I just sat for the CPC exam on Saturday. I don’t know yet if I passed or not but I have to say the exam was very similar to the CPC practice exam I purchased through this site. A good practice exam should fully prepare its examinee for the real exam. 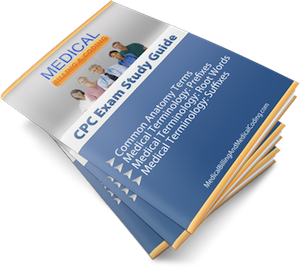 Knowing what to expect and not being surprised on exam day are important.AAPC’s CPC exam is 150 questions and must be completed in 5 hours and 40 minutes or less.There are three main sections to the CPC exam:Medical ConceptsSurgery and ModifiersRemaining CPT codesEach of these three sections are then further divided into the following smaller headings. Remaining CPT Codes:**This portion of the exam focuses on the remaining CPT codes and assigns 5-10 category specific questions to each of the following sub-division**Evaluation and ManagementAnesthesiaRadiologyPathologyMedicineOur 150 question CPC practice exam was created using the structure listed above in order to emulate the actual CPC exam as closely as possible. We felt that by doing this examinees would know exactly what to expect on examination day. By utilizing this structure examinees can better prepare for the exam by focusing on category specific questions and identifying areas of weakness. Knowing what to expect in detail also tend to help calm pre-test anxiety.